Product prices and availability are accurate as of 2019-04-16 08:45:30 UTC and are subject to change. Any price and availability information displayed on http://www.amazon.com/ at the time of purchase will apply to the purchase of this product. 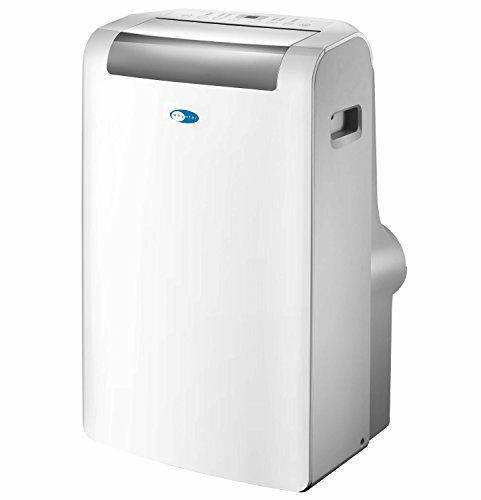 The ARC-148MS portable air conditioner provides superior 14,000 BTU cooling output while maintaining a compact and portable profile. This unit features advanced self-evaporating technology, which uses and recycles moisture collected during the cooling process to produce cool air and minimize condensation build-up. It also features an auto-restart function which allows it to automatically restart on the previous settings after a power outage. Additionally, the unit can also be programmed with a 24hr timer to activate or shut-off at preset times. 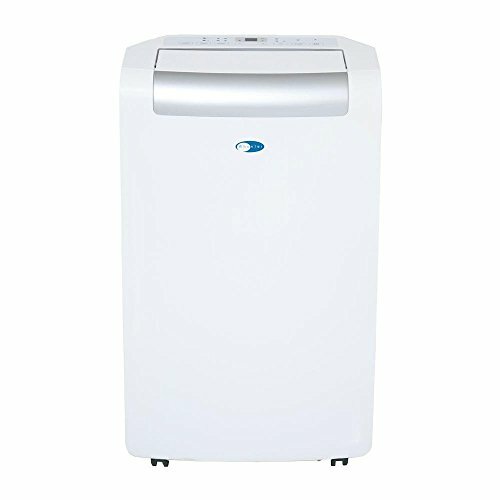 This unit also features a separate dehumidifying mode that enables it to be used as a room dehumidifier as needed. 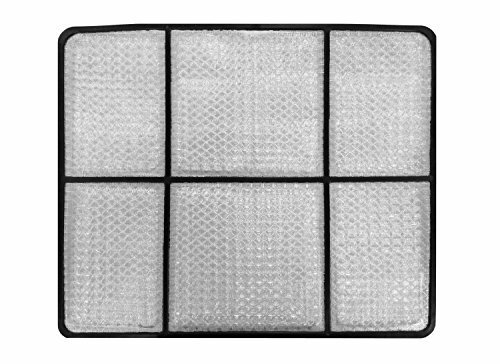 A 3M Filter and Silver shield washable pre-filter are equipped standard on this air conditioner to help keep the cooled air cleaner and fresher. This highly functional unit combines smart styling and impressive cooling output for the most demanding applications. 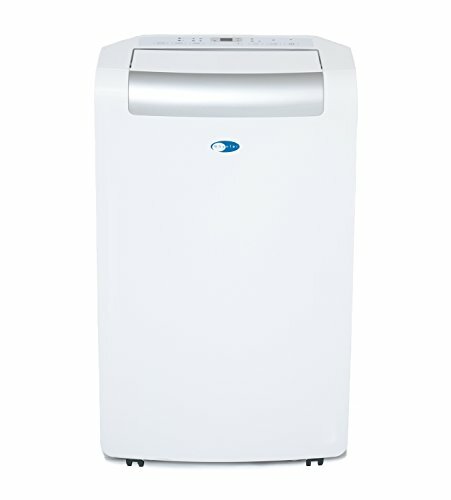 The Whynter ARC-148MS is recommended for spaces up to a 500 sq. ft. (ambient temperature and humidity may influence optimum performance). Four Operational Modes: Auto, Cool, Dehumidify, and Fan. Fan settings include 3 speeds with directional air discharge louvers Adjustable temp (62 -88 degrees F), 24 hour programmable timer, 71 pints/day dehumidifying capacity with continuous and manual drain methods Noise level: <55 dBA , air flow (at high speed): 497m3/h / 292 CFM, maximum power consumption: 1580W / 11.9A, power supply: 115 V / 60Hz UL listed, LCDI plug, R-410A refrigerant, single hose, 3M Filter and Silver shield washable pre-filter Remote control, extendable exhaust hose (up to 59"), and upgraded plastic window kit (up to 48") included. Max. window kit length = 48" , Min. window kit length = 26.5"